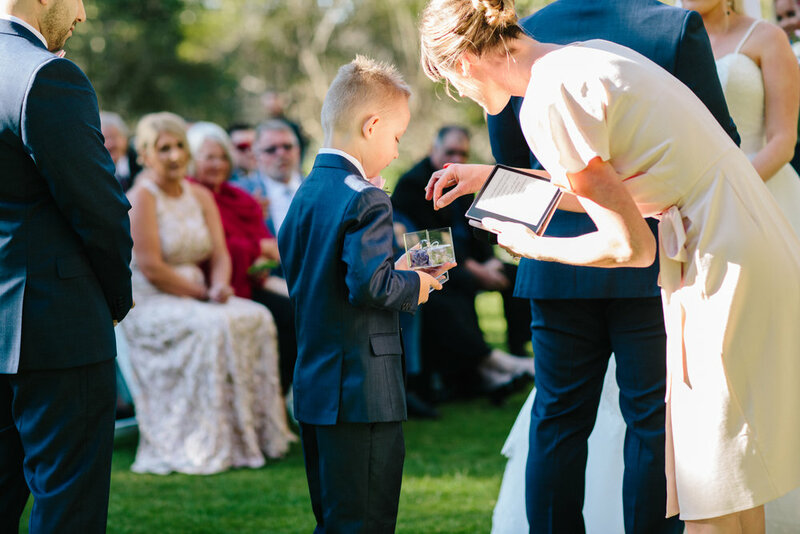 Alexandra Weddings is me, Alex Lollback - a young (ish) marriage celebrant conducting real, heartfelt and most importantly, fun ceremonies! I make sure every step of the ceremony creation process is collaborative and creative, not your usual cookie-cutter wedding. 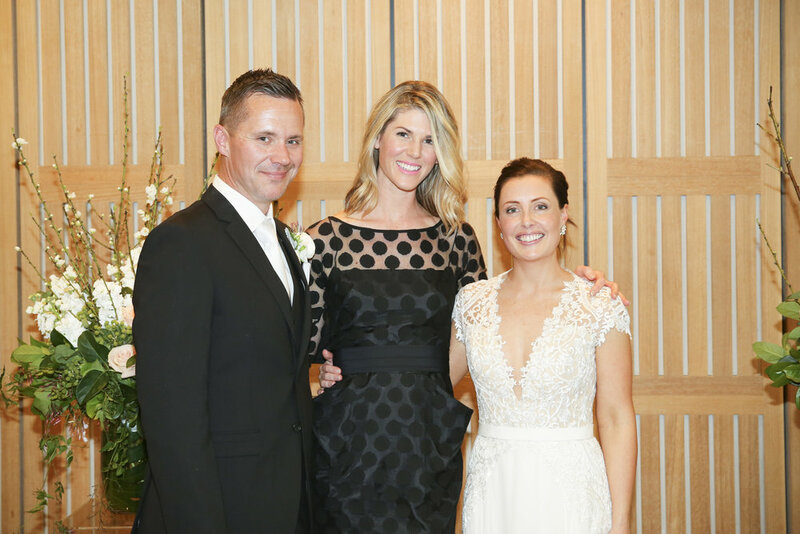 Open-minded, inclusive and flexible, I take the time to get to know you both and creatively approach your ceremony for a fun, unique result. 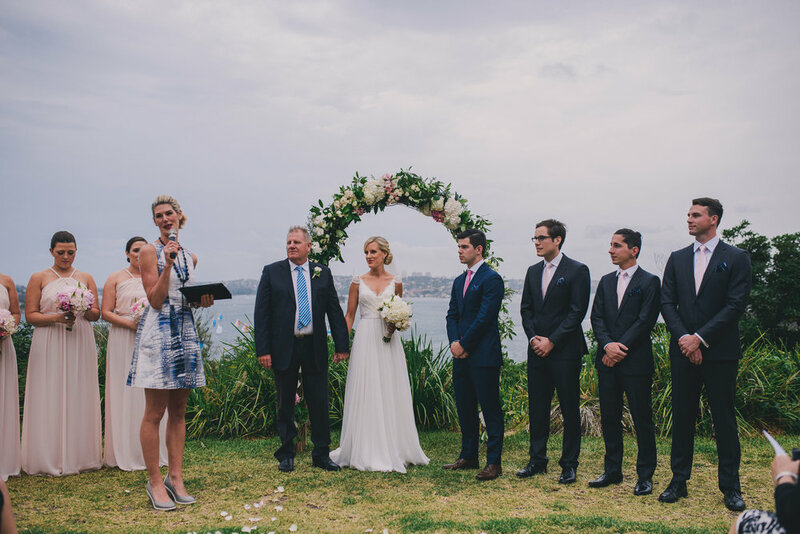 An Alexandra Weddings ceremony will hands down be the BEST part of your wedding day. After attending many weddings of close friends and family, I noticed that the celebrant didn’t quite suit the glamorous, youthful and excited feeling of the day. 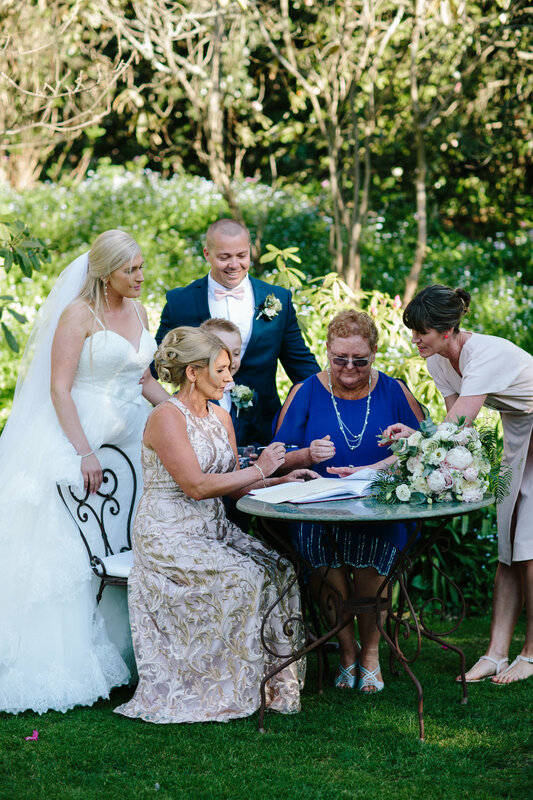 Friends mentioned to me that it was hard to find a celebrant similar in age who understood the individual desires they had for their special day as well as keeping with the image of the ceremony and reception. At that point I decided to become a celebrant. To facilitate and be able to share in the most important day in two lovers’ lives is the highest honour imaginable. 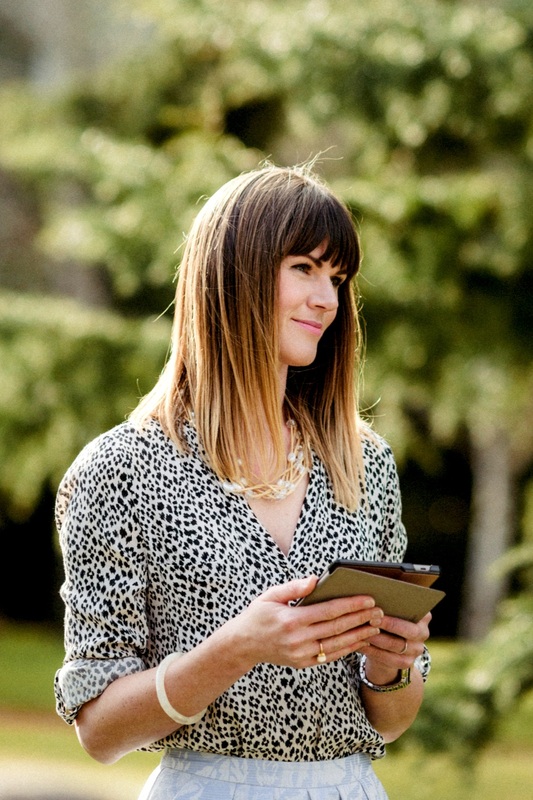 My background is in broadcasting and media and I pride myself on public speaking ability, presentation and command of the written word with tailor-made vows.